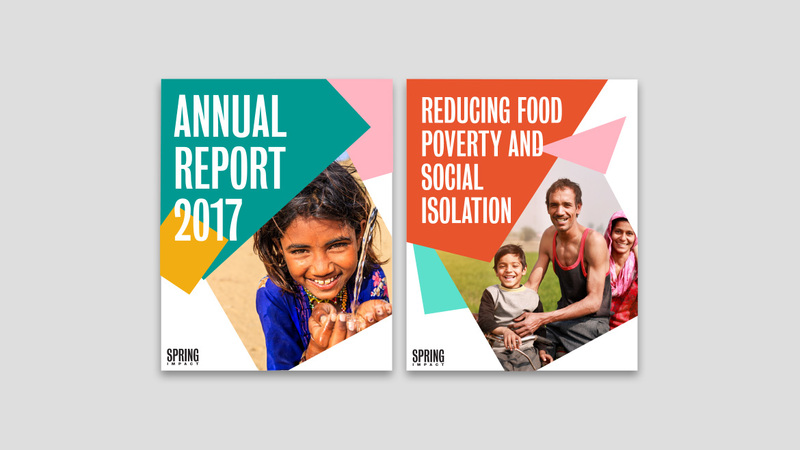 Spring Impact is a global organisation, replicating successful social impact solutions to achieve scale. 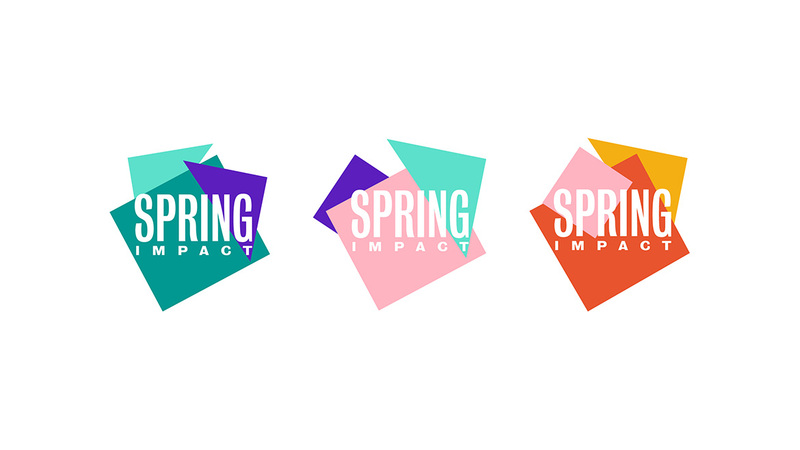 The organisation approached us to rebrand their visual identity, moving away from the name ICSF to launch as Spring Impact. 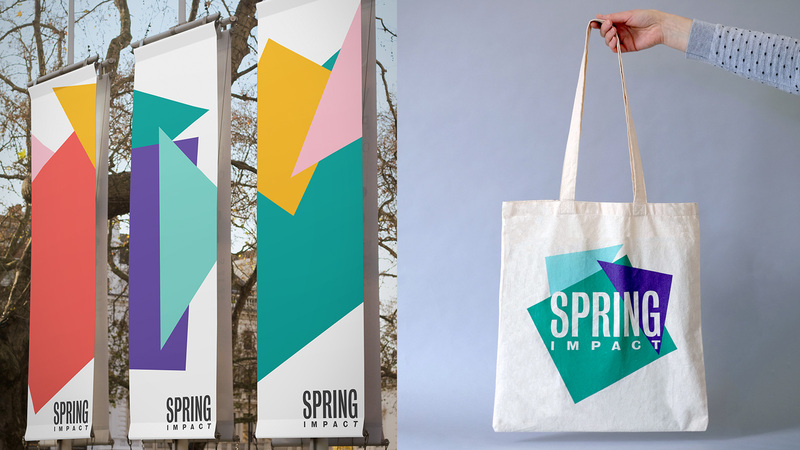 We were challenged to create a refreshing new identity that had relevance and impact. 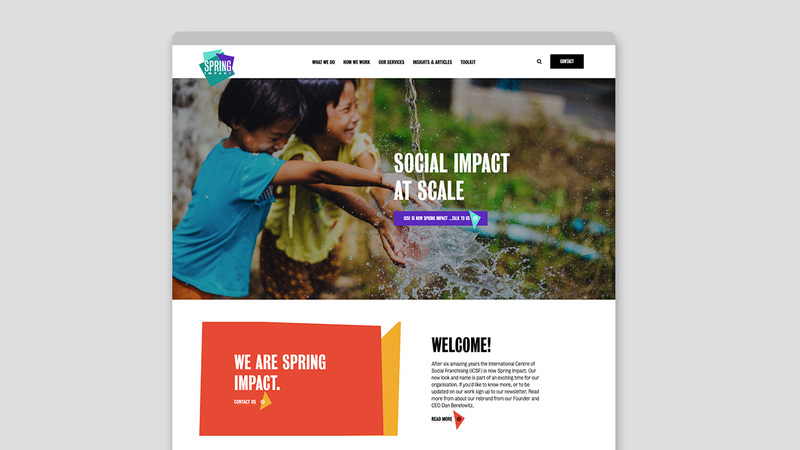 We created colourful bold shapes that layer, scale and interact dynamically to reflect collaboration and scalability. 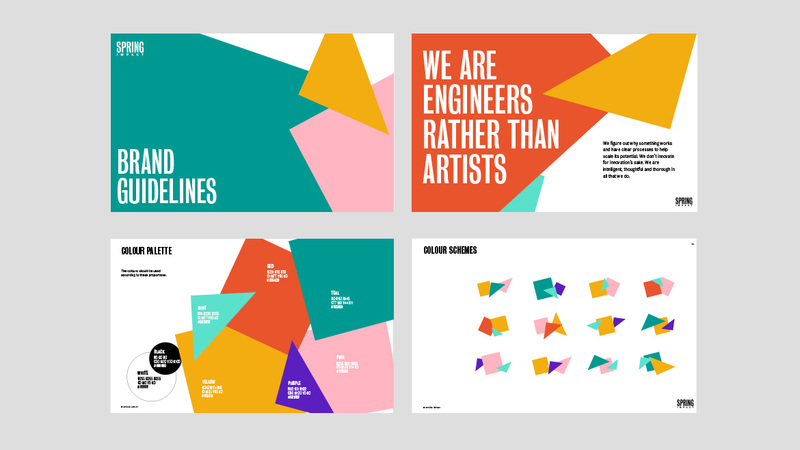 The identity adapts into various forms to work across print, online and branded materials.